Indoor plants decoration makes your living space more comfortable, breathable, and luxurious. 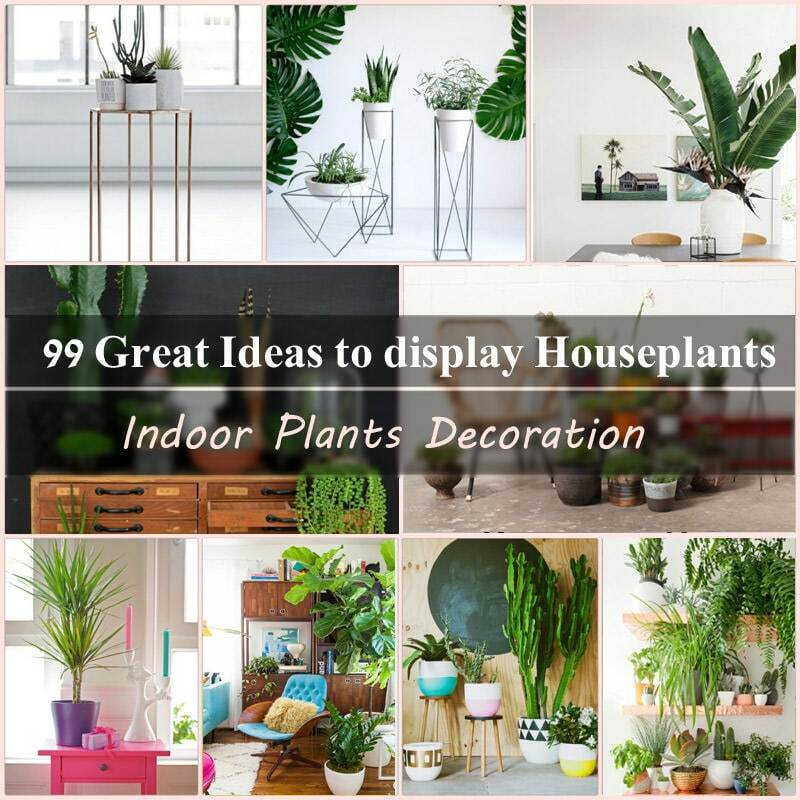 See these 99 ideas on how to display houseplants for inspiration. The role of houseplants for healthy indoor climate is indisputable. 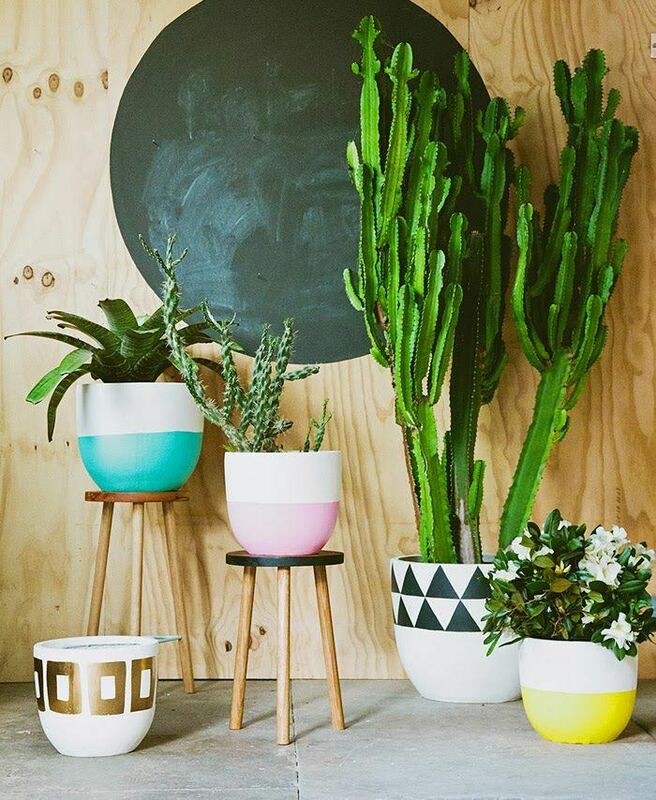 Potted plants provide a lively atmosphere and can transform your home into a green oasis. This is a well-known fact. What do you think about yourself? Do you also have beautiful houseplants at home? And if not, why? 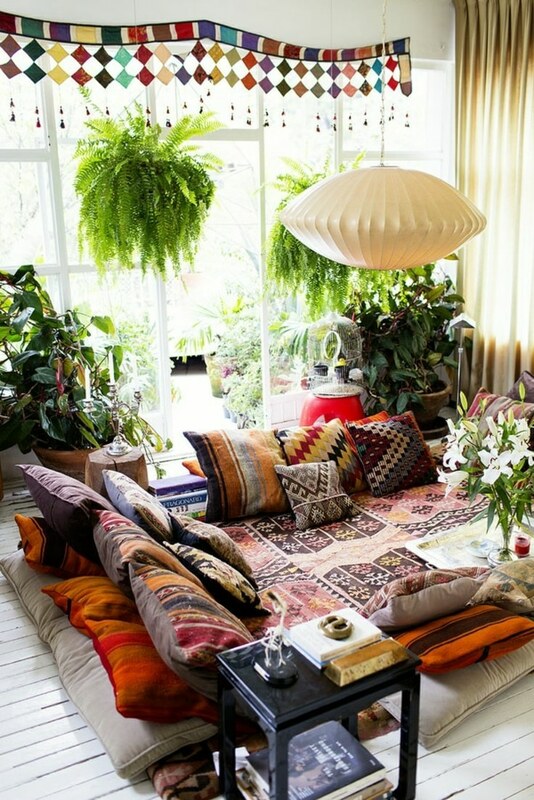 We want to put you on the idea that houseplants make the living space more comfortable, breathable and luxurious. 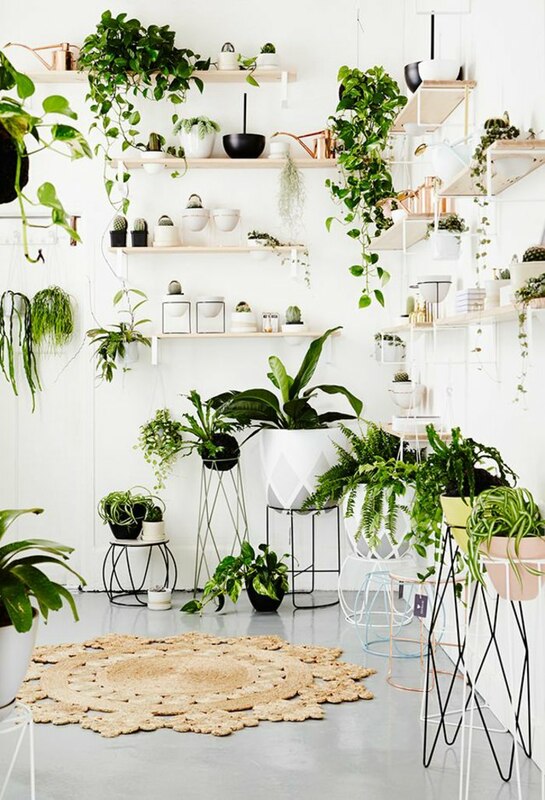 You don’t need a large room to have indoor plants. 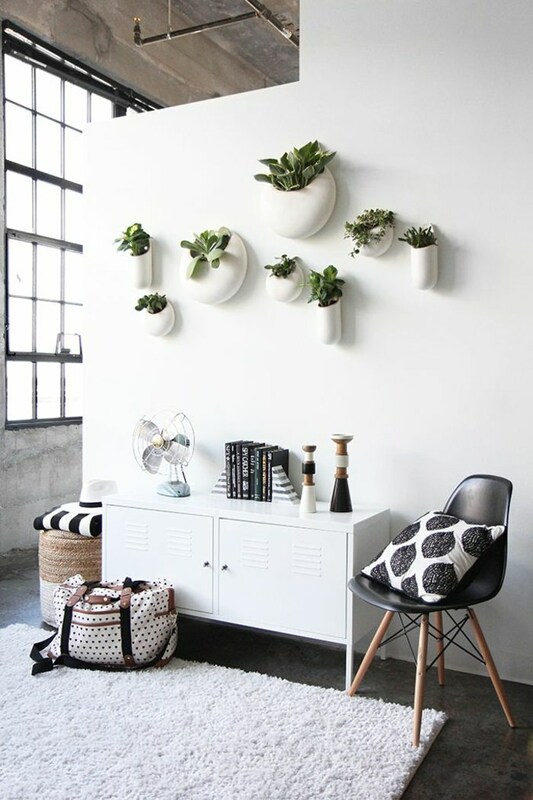 Be creative and grow plants vertically. Consider the houseplants as an important part of your interior decoration. Cascading houseplants like the string of pearls looks chic. Plants that are growing indoors play a decorative role, and at the same time, they clean the air. 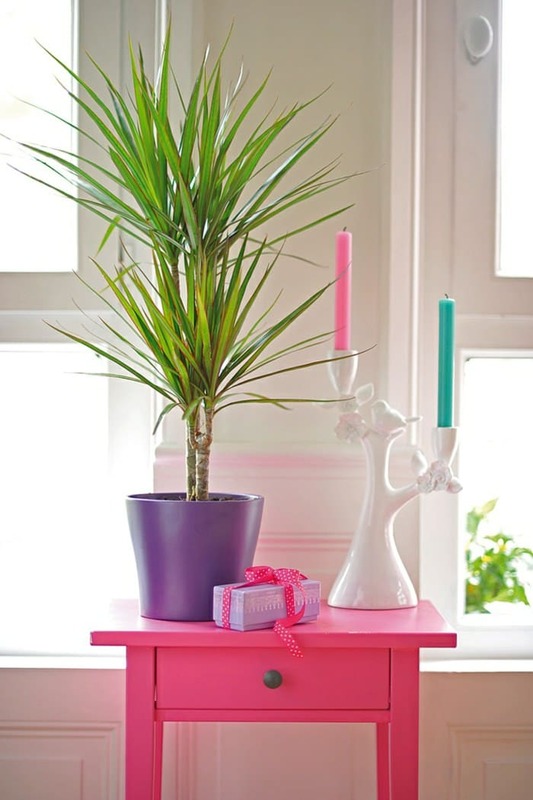 Cool idea to use side table, to put plants. 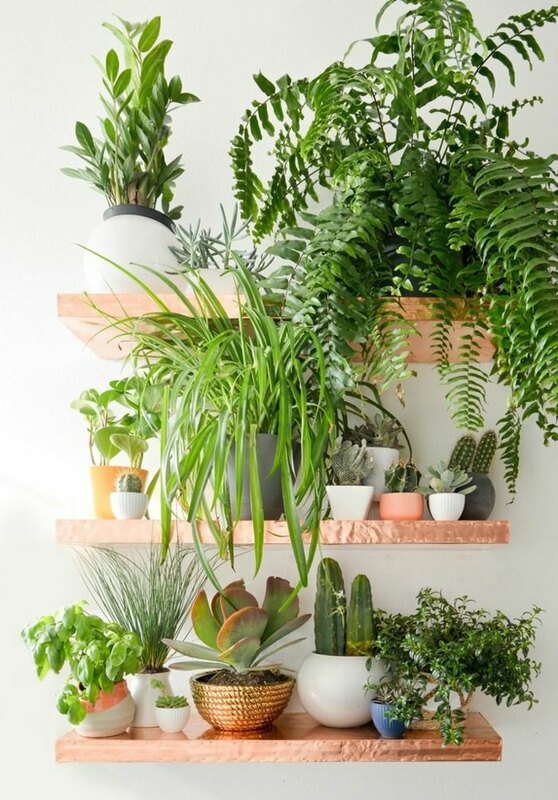 Use shelves in your home to keep the plants on it. 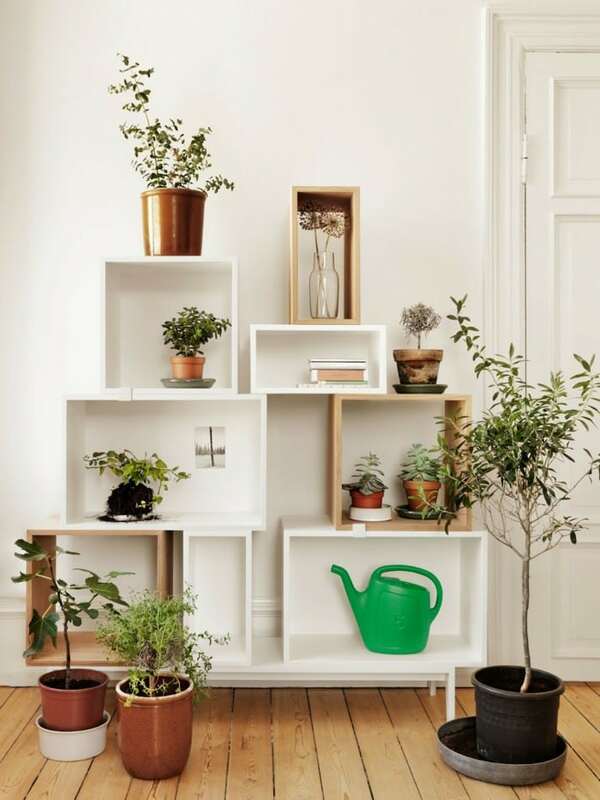 There you can do a small indoor garden like set up. 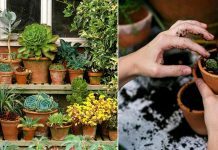 Use cool pots and planters to grow your plants. Must remember that pots accentuate the beauty of plants and should be chosen correctly. 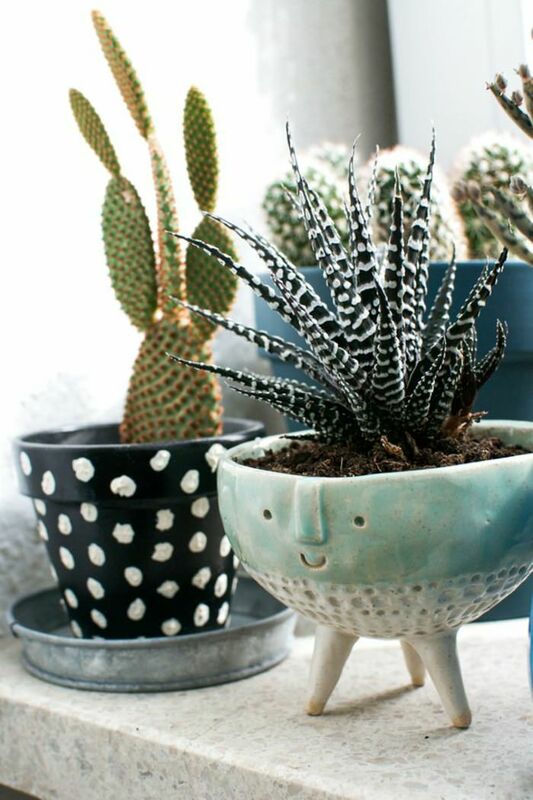 You don’t need to splurge a lot of money to have beautiful pots. Read our post on pot decoration ideas to find out more on this. 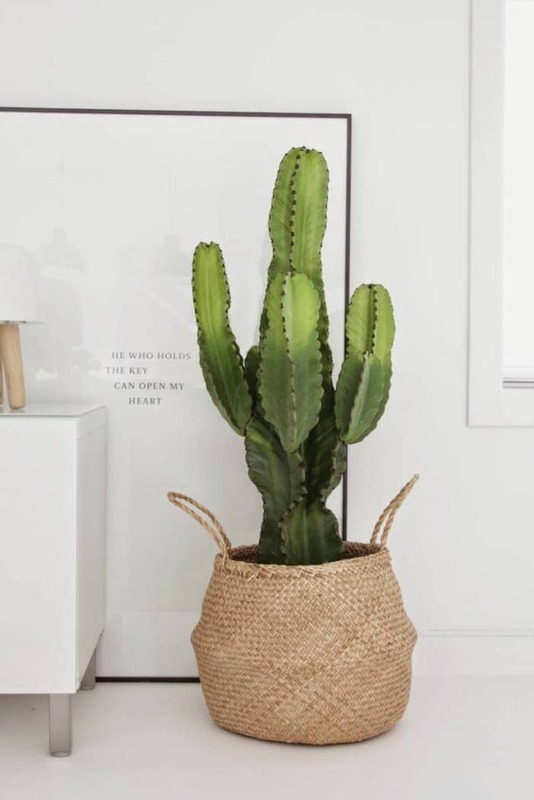 Prefer low maintenance houseplants if you are a busy person. The more beautiful the pots, the more beautiful your plants look as written above– “Pots accentuate the beauty of plants”. 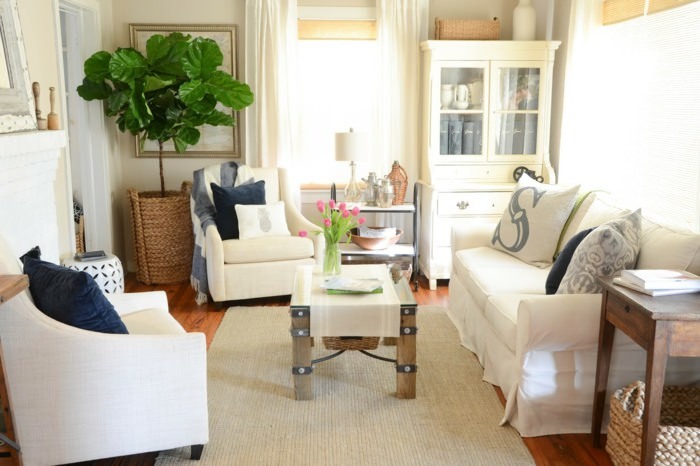 Large houseplants like fiddle leaf fig are designers favorite. Give them a try. Learn how to grow fiddle leaf fig. 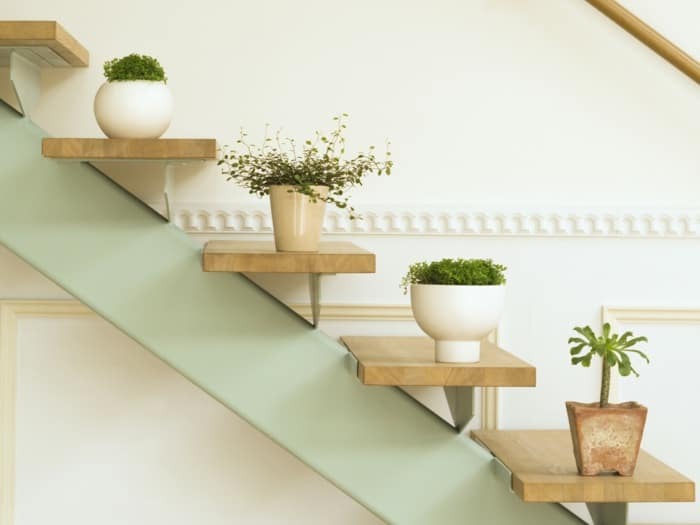 If there is a scope and brightness then arranging plants on a staircase is a good idea. If you’re short of outdoor space why not dedicate a space to grow plants indoors. Create an Indoor garden. 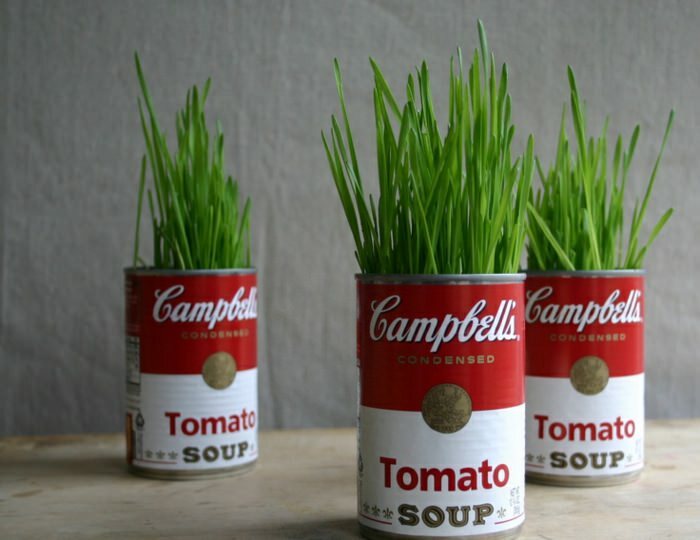 You can grow plants in almost anything. To find more such ideas like this read this post. Plants of dracaena genus are easiest to grow. Plus, they look beautiful. Use large plants to create a statement. Large houseplants and tall cactus look good. Grow succulents in your home as they are easy to grow and low maintenance. 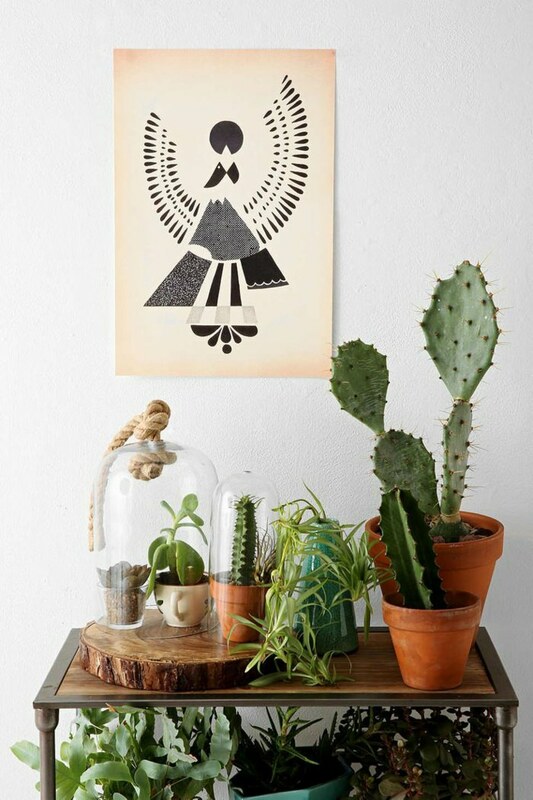 Create a succulent dish garden to adorn your space. It is easy to create and the complete tutorial is given in our post. Room ferns are easy to clean and grow. They can be arranged in a variety of ways. 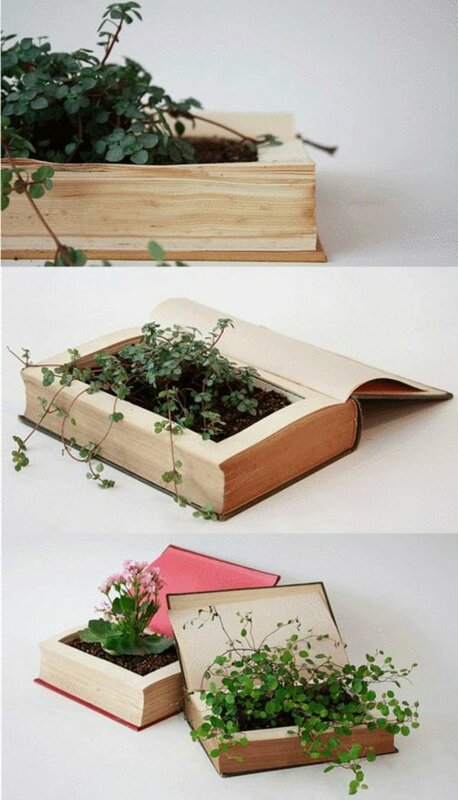 This DIY book planter is cool to grow plants. You can find complete tutorial here. 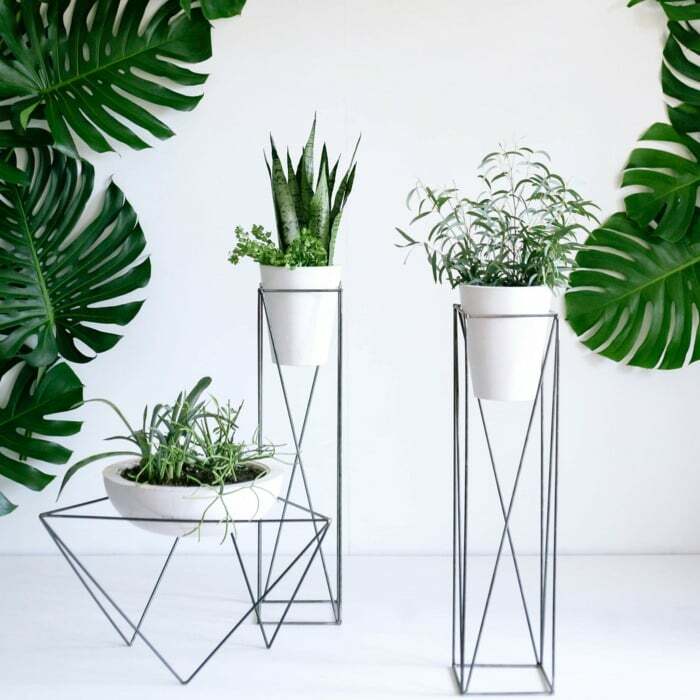 Plant stands are the great decorative feature. They elevate the plants to a higher label. 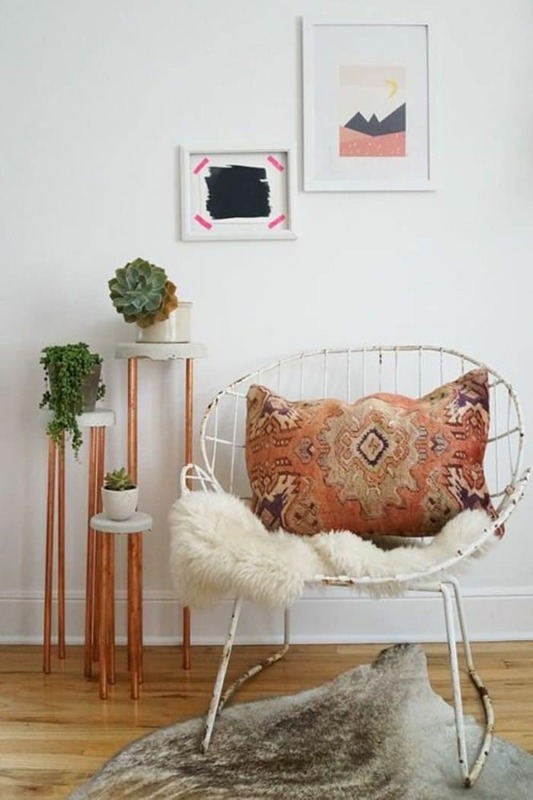 Metal, plastic or wooden, choose plant stands according to your interior. You can also grow houseplants in your bathroom. 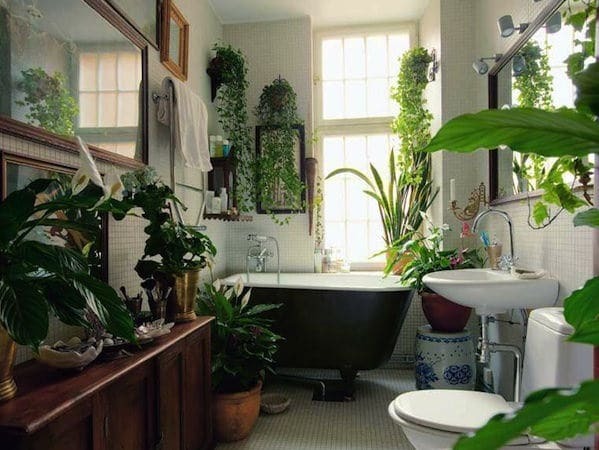 Consider this bathroom garden. Can you maybe tell me where I can get that black and white print with the Cadillac and the palm trees in the background in No. 93? 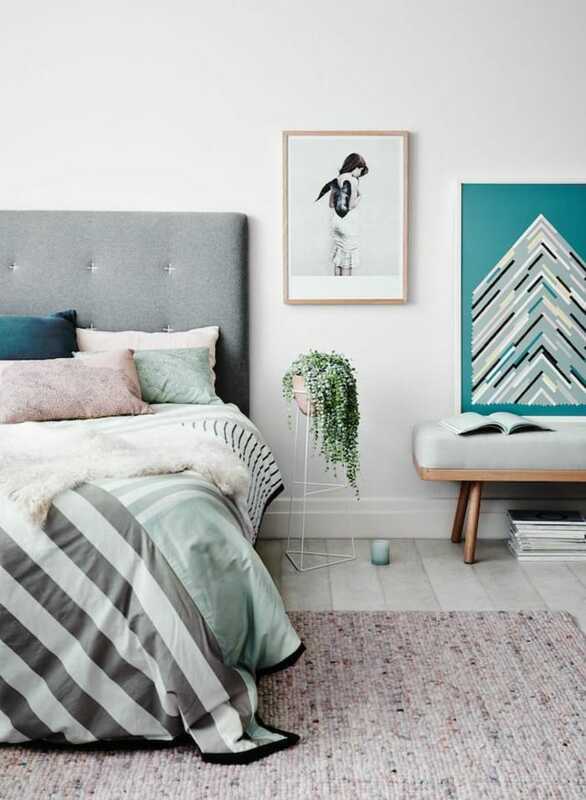 I truly loved all of your decorating ideas and I am definately going to use a few in my home. i will also follow your website for future ideas. i give you a big thumbs up! I enjoyed viewing your creativity with the indoor plants. Looking forward to getting started. Many great ideas. 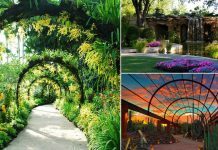 Thanks for sharing idea for indoor and outdoor plants its really amazing creativity. I like that you said that plant stands are a decorative feature that elevates plants higher. 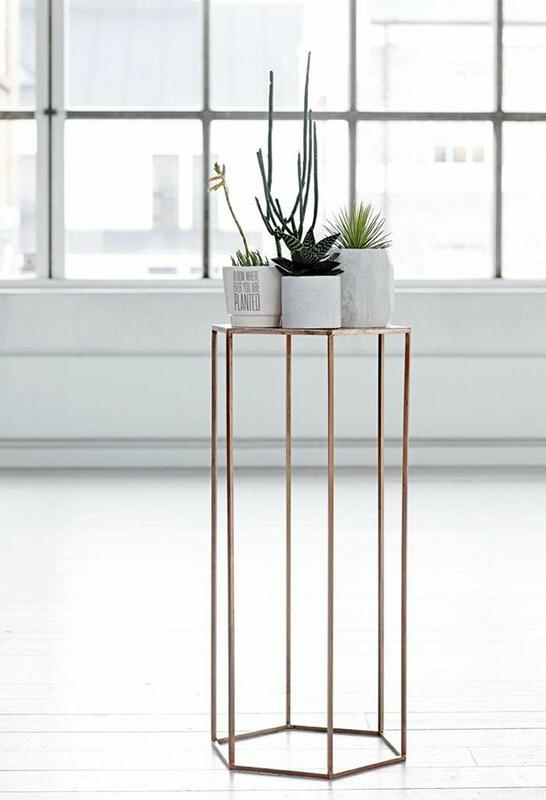 If I was going to get a plant stand then I would want to make sure that it was something that would go with the surroundings. It might be a good idea to find one that is affordable and something that you like. Wow !!! So beautiful!!! Thank you so much for sharing !!! Having and caring for plants is one thing but to be able to show-case them as elegantly as the many ways you have shown is the icing on the cake!!! Now maybe my plants can really shine like the rock stars they are !!! Creative Ideas for in-door plants Worth Sharing. Keep up the Good work. I have an entire 2nd bedroom filled with nothing but plants. Unfortunately, I also have a cat that won’t leave anything alone. So we took the door off the room and put up a cheapy, but rustic screen door up.snd now I see all my plants, but the cat can’t eat them. I am looking for plant stand everywhere, but I have over 100 plants. Some grown in the same pot together and some are in big barrels, so I am always trying to come up with better ideas to make the room look better. The apartments we live in the walks won’t hold a thing, so they have to go on stands it tables. 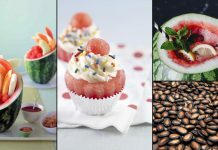 Will follow you for some creative ideas.